Let's face it, as father's we've gotten a wide variety of trinkets and ill-conceived clothing items on our big day that are probably sitting in the basement unused or in a landfill decaying. Instead of being the kind of enablers who help you qualify for the next season of "Hoarders," we at Bowhunter have got a better plan. 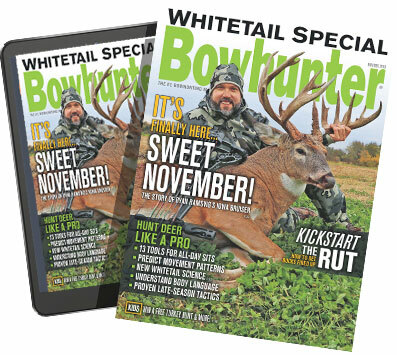 We're going to provide you with a list of gifts the bowhunter and father on your list would actually love to own. Shocking, we know. So whether Dad is looking for a new folding knife, trail camera or backpack for his next hunt, we've got just what you need. These are our picks for the best Father's Day gifts of 2014.